Bold and Spicy Garlic Flavor Use on bread, vegetables, fish and potatoes. Mix with olive oil and use for dipping. 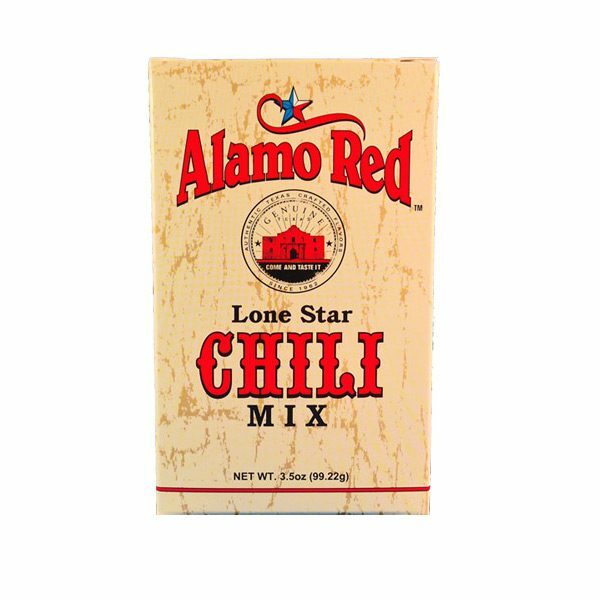 Come and Taste our Alamo Red Chili Mix Award winning recipe A true Lone Star State chili everyone will love! 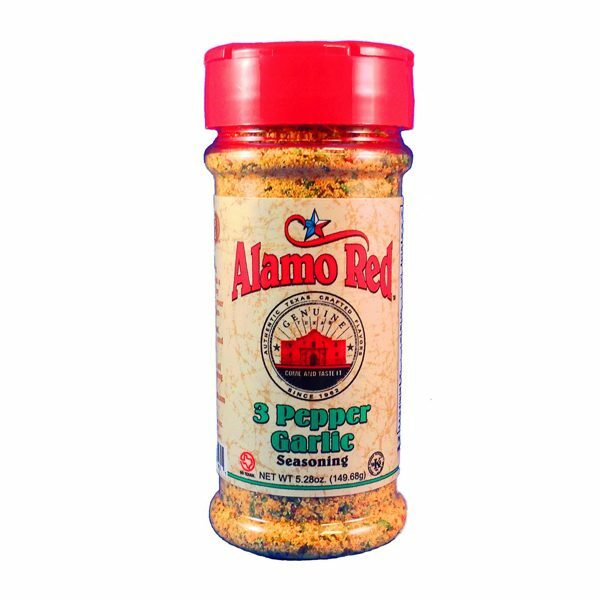 The original Red Fajita Seasoning Unique flavor preferred by fajita connoisseurs across Texas! 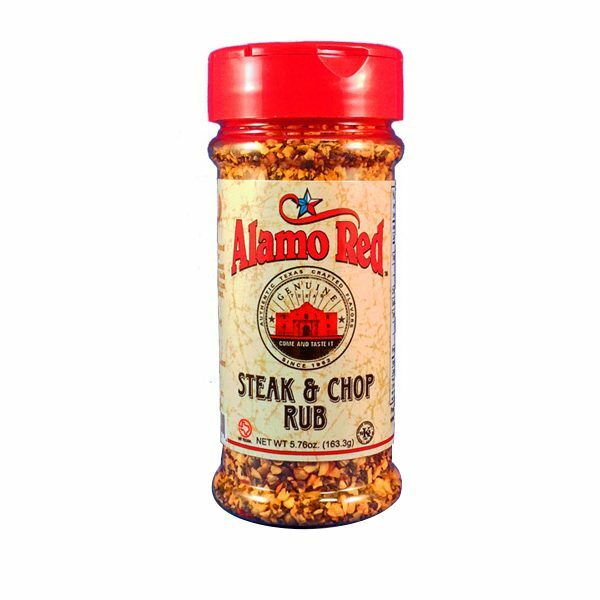 Steakhouse flavor Use on Beef, Pork, Chicken, or even Fish. Rub, cook and enjoy! 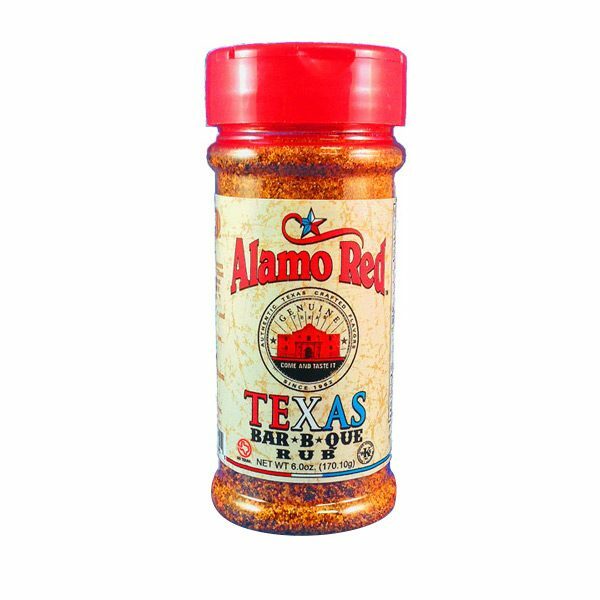 Use on brisket, ribs and chicken. Great on the grill too!